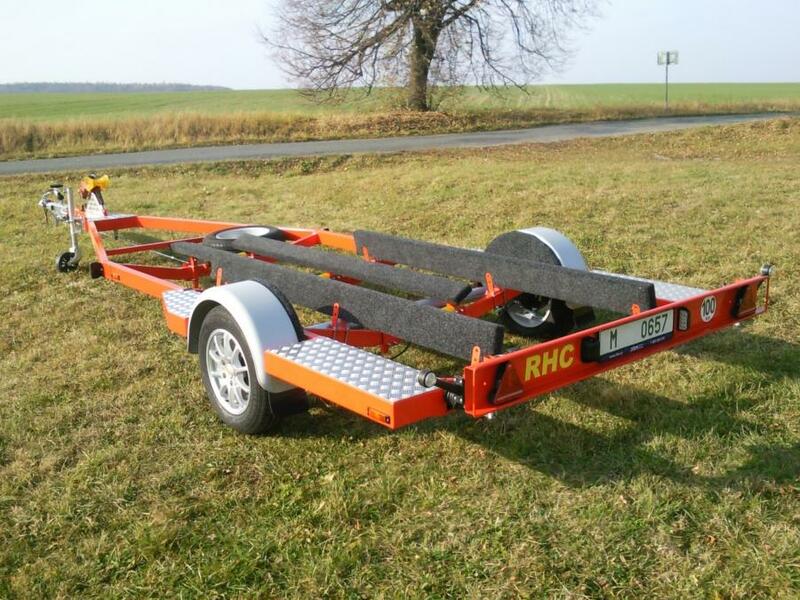 RHC trailers in this category have single axle and rigid welded steel zinc galvanized frame. 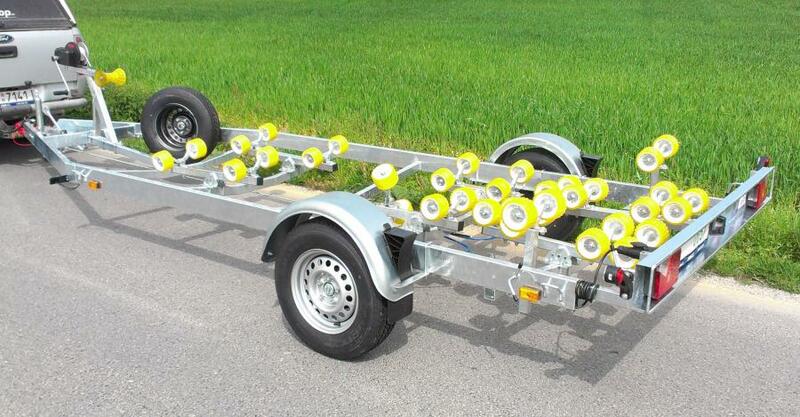 We use KNOTT or AL-KO axles and accessories only. 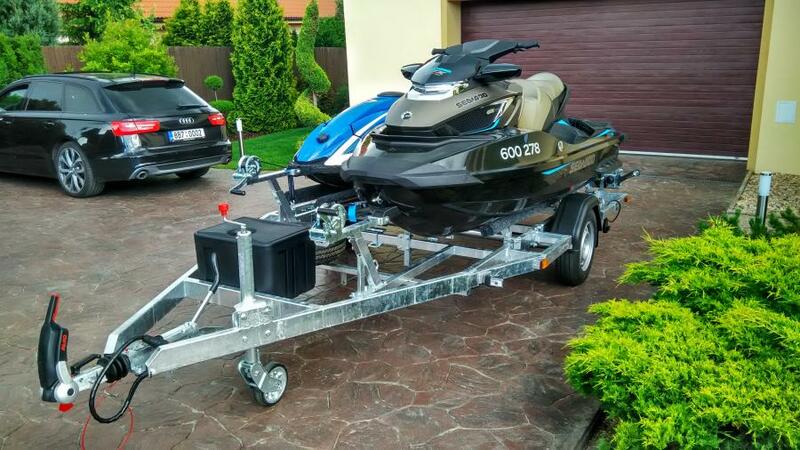 We design and manufacture single axle braked trailers for transportation of a variety of boat models – sailing boats, power boats and water jets. 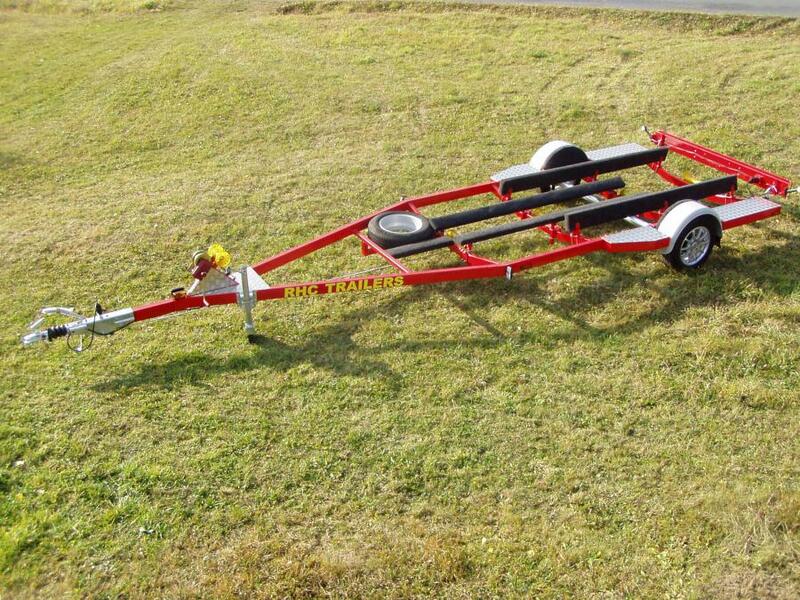 Each trailer solution is custom-made to perfectly fit your boat specifications. 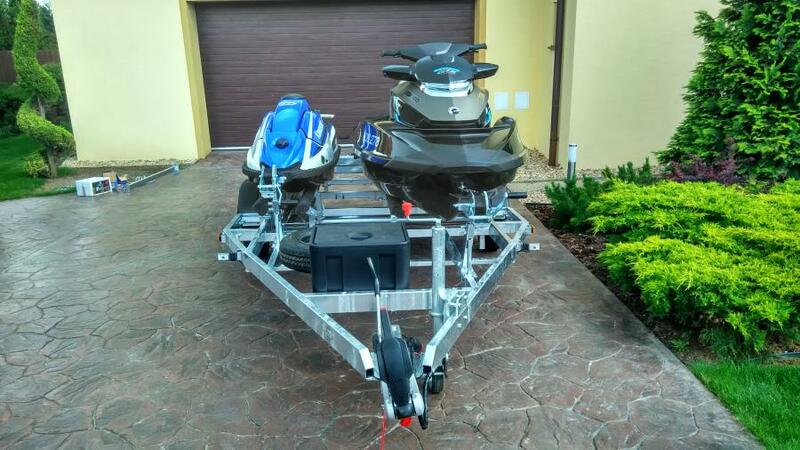 A wide range of accessories is also available. 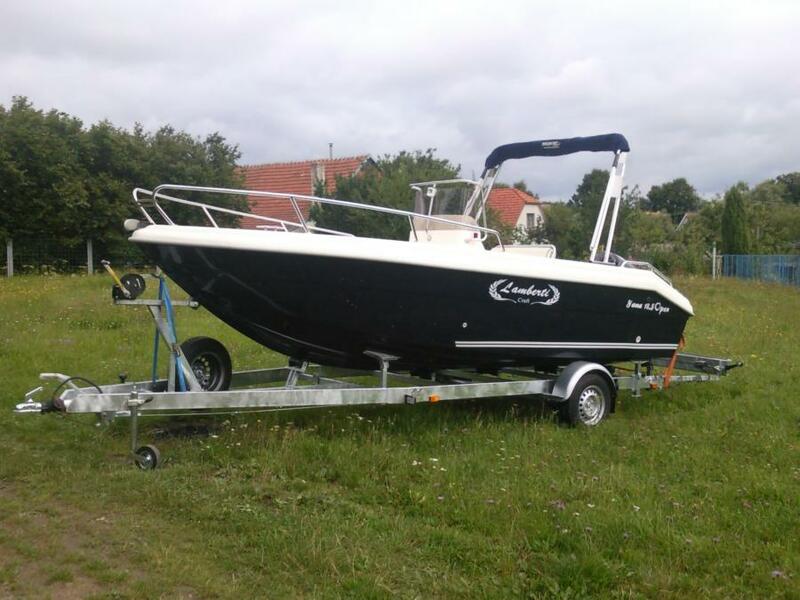 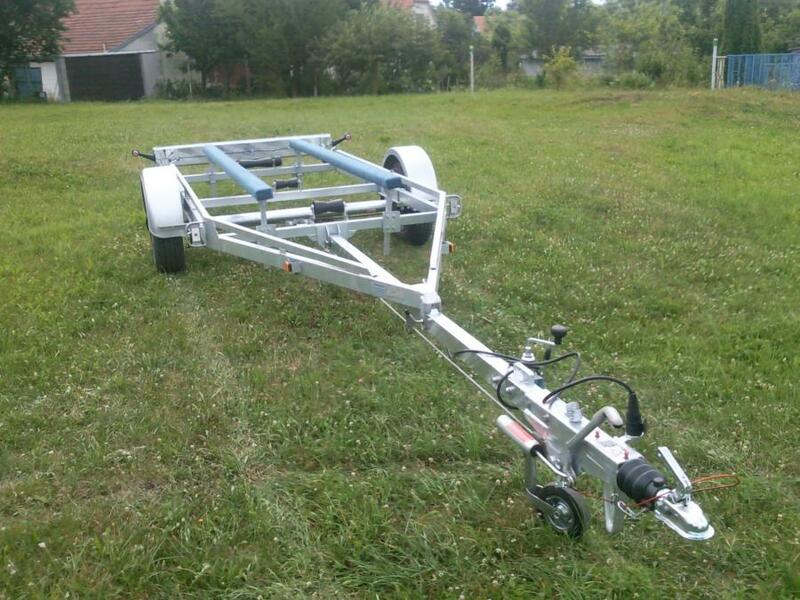 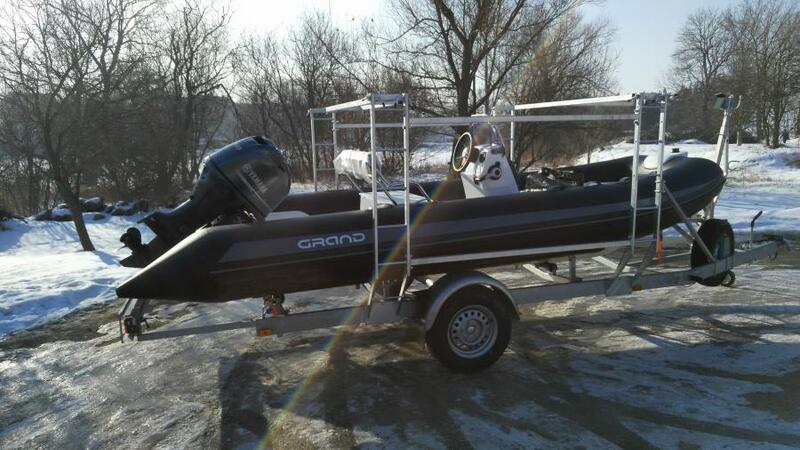 We design and manufacture single axle trailers for transport of variety boat models incl. 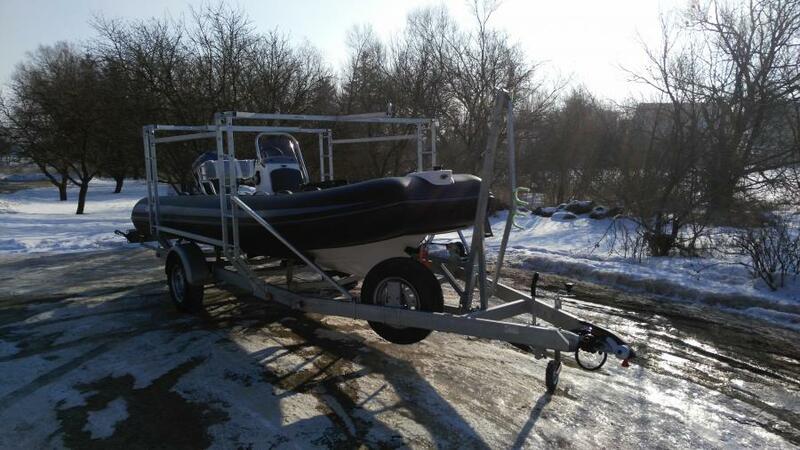 kayaks, canoes, skiffs, etc. 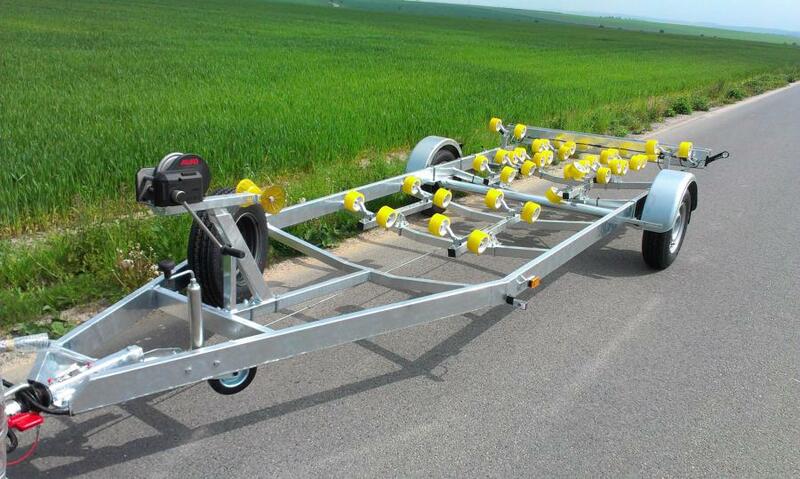 Each trailer solution is custom-made to perfectly fit your boat specifications.